The items included in this set are 192 bars and 120 steel balls. The bars are made to be 1.26" long so it is safe for children to play. 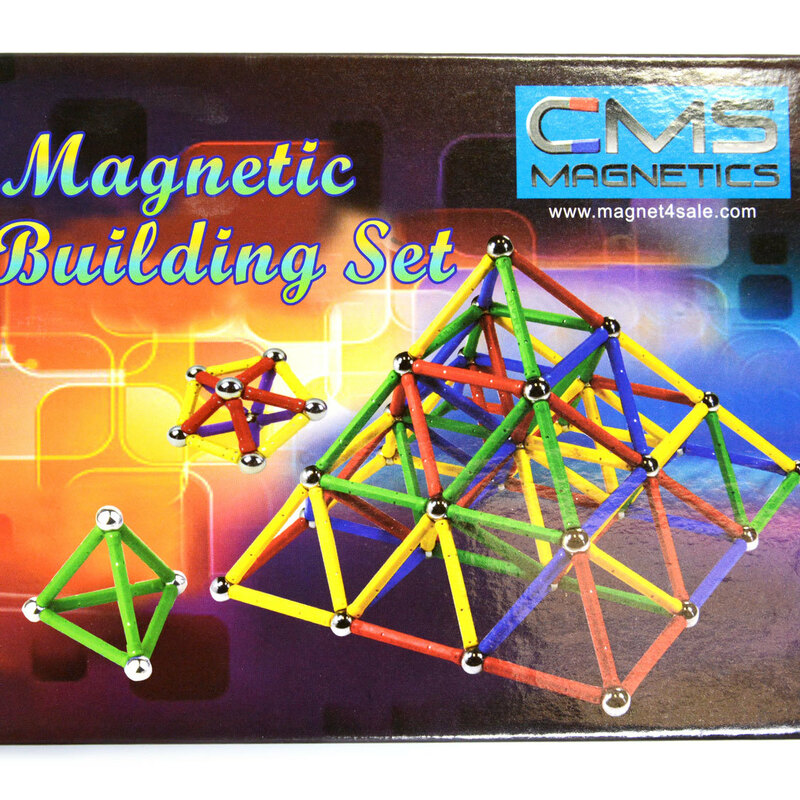 The steel balls are not magnets but the chrome coated steel balls.This toy is good for both kids and adults. It gives hours of fun for you and your family. The toy is good for children of 4 years and up.